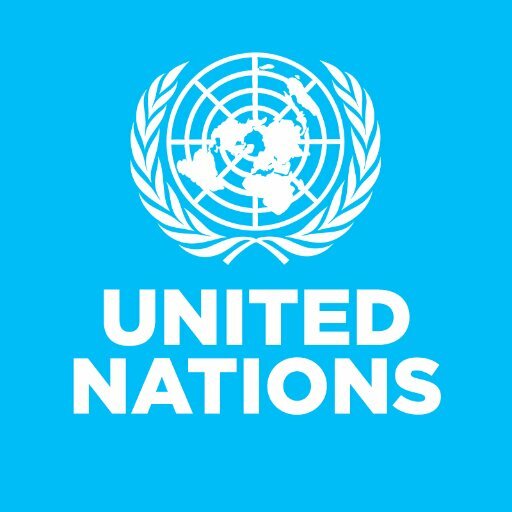 The United Nations (UN) has launched a global task force that will use the power of fintech to advance its sustainable development goals (SDGs). The “Task Force on Digital Financing” consists of people from a range of sectors from both developed and developing countries. It is co-chaired by Maria Ramos, Absa CEO in South Africa, and Achim Steiner, Administrator of the UN Development Programme. UN Secretary-General António Guterres says: “We have already seen how technology has helped expand financial inclusion – itself an important goal – by 1.2 billion people in just six years. The new task force includes experts from the investment community, capital markets, government, and civil society, as well as banks and firms in digital payments. Some of the names include DBS, Ant Financial, Central Bank of Kenya and World Economic Forum. Co-chair Steiner pointed to “promising examples of fintech-driven solutions that advance sustainability”. Namely, channelling personal savings into long-term investment vehicles such as government bonds to using blockchain and tokenisation to support renewable energy developments. The Task Force on Digital Financing will meet in Davos in January 2019 and is expected to present its preliminary report of recommendations to the Secretary-General in September next year.